Marriage is such an interesting journey, one that is still so new in my life. A journey that, God willing, will last us for another 70 years or so. 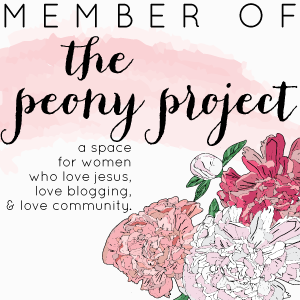 While most of my thoughts stem directly from our adventures and lessons learned in marriage, I have felt, until now, that I should stay a little reserved in the blogging department regarding this union. We're been married 1.5 years, hardly enough time to qualify us for any sort of advice giving. Besides, I have trouble accepting "well intentioned advice" from people who give it much too freely. While we've been given some amazing words of wisdom from trusted friends and family members...we've also been given a good portion of rubbish advice that has left me scratching my head and more than a little confused. So often, the advice I have heard has sounded more like a salve to make marriage feel better, instead of instructions on how to get dirty and dig through problems until they're eliminated. Salves are easy in marriage. Problem solving, real, true, problem solving...it's trickier and much more painful. 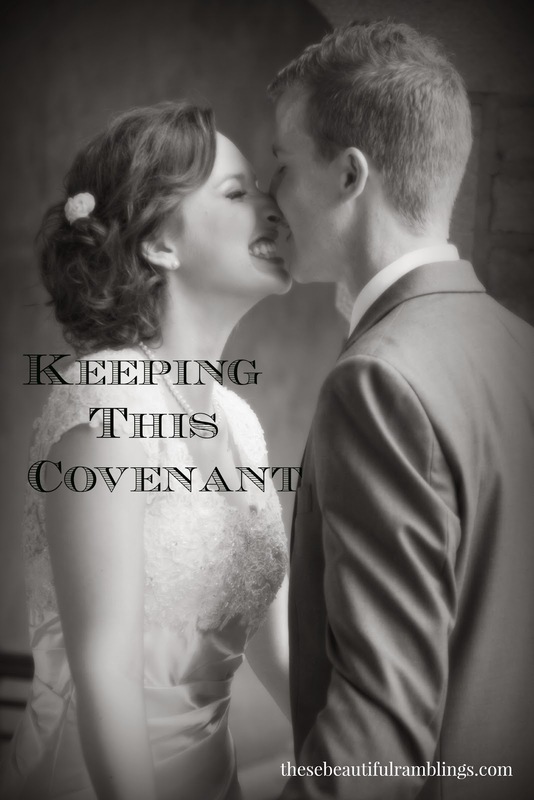 As we've begun to walk along side other young couples and as our pastor has emphasized the fact that marriage is a covenant, not just a contract...my brain has been spinning with a fragile, beautiful, tiny idea. I want to write about us, about marriage, about this road we travel. My goal is not advice giving, but simply to offer a peek into our lives and the insights we're gathering along the way. This will be the place where our journey in keeping the covenant we have made will be told. I promise to be real, to be raw, and to never gloss over subjects that might hurt. Writing has taken a back-burner in my life over the past few months for so many reasons. For the first time in my life, as I've grappled with difficult events, I have turned to my friends, not just an open journal page, to hash them out. While it's been therapeutic and healing, I am ready to write again. Really write. I'm ready to share my life with the open eyes of the Internet and be as real as I can possibly be. Today, I am beginning a blogging series that will last for at least 10 weeks. Every Wednesday a new post will go live. Depending on the content, the responses, and the desires in my heart...it could go on for longer than that. Really folks, I just want to write words that you can relate to and latch onto because we're on this road together. So if this doesn't interest you, or you don't think it applies to your life, or you have a Thunder game to get back to...that's okay too. I'm not a terribly sensitive writer as long as you just don't tell me you hate my guts (kidding.) But my hope is that you stick around, offer feedback, and join my story by telling me yours. 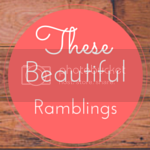 And maybe, just maybe, through all these ramblings... we will begin to see something beautiful.